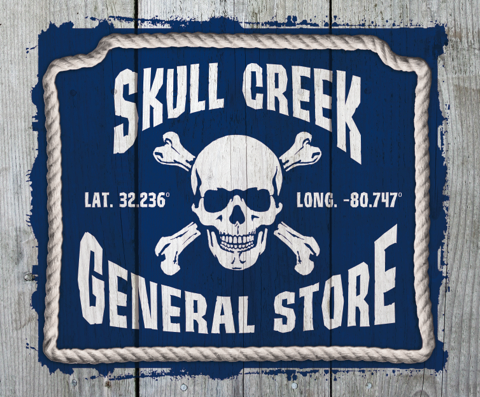 Visit the Skull Creek General Store and choose from a great selection of unique Christmas ornaments made right here on the island! 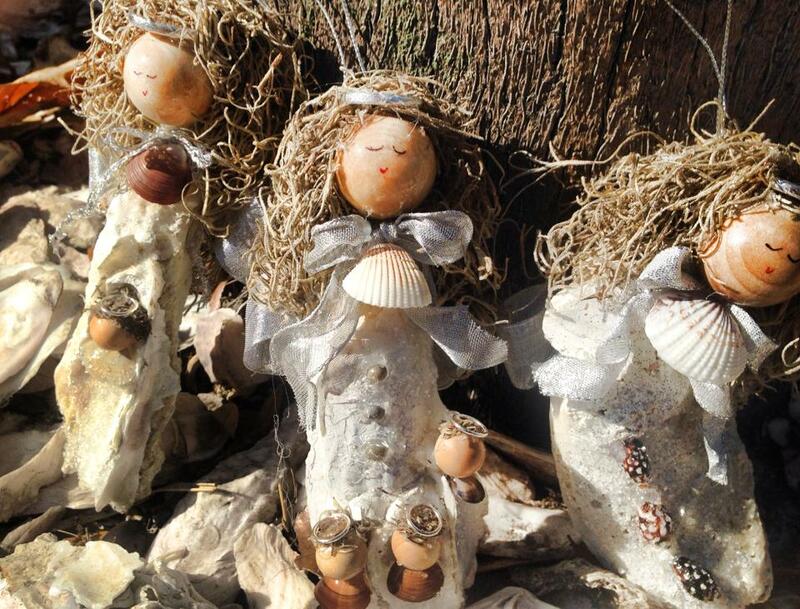 Like these oyster shell angels, local oyster shells and Spanish moss hair. Show them your Preferred Guest Discount Card and receive 10% off of your purchase! Save BIG on Cyber Monday! — Holiday Lights at Harbour Town!